Just trying to get a good night's sleep. 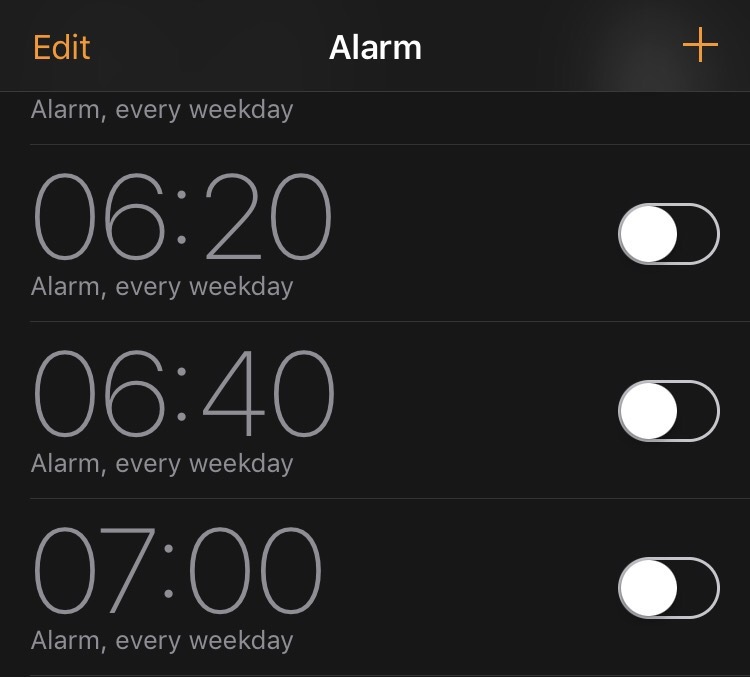 Almost forgetting I have a two year old who is allergic to sleep, I have gleefully switched off my alarm. I have taught my last lessons of the school year and hopped and skipped out of the gates. I love my job. I love that every day is different, I love the people and especially the students that I work with. I love my school and my subjects and I love planning lessons but most of all, I love having six weeks off. I can’t help but wonder what the teachers without children do with this time. Do they lie-in in the mornings? Lounge like cats on the garden in the sunshine for hours on end and eat lazy, boozy lunches with their friends? Part of me wonders, because having become pregnant before my NQT year started I haven’t had a full six week holiday as a qualified teacher without a baby tagging alongside me. For a few seconds I’ll admit I feel a small pang of jealousy, but that is only until I see that baby’s lovely little face. Joe and I work a lot, and since going back full time Liv has recently started to ask me not to go to work in the morning and crying when she has to leave Joe. It is completely and utterly heartbreaking and during the week I have been missing her so much that sometimes it takes everything not to just sit down and cry myself. She is learning something every day and changing so fast into such a bright, funny little girl. The only thing that has been getting me through is knowing how lucky we are to all have this time off together. To me, summer as a teacher means much needed time. Time to recharge, to indulge in box sets and see people I promise to see all year but never actually do. It gives us time to do things that we constantly put off until “the six weeks” when we can spend more than one day a week not thinking about work or feeling guilty that there is something we should be doing. So we are steadily making plans. A week in Newquay, possibly a trip to Eureka, the seaside and West Midlands Safari Park are all on the list. 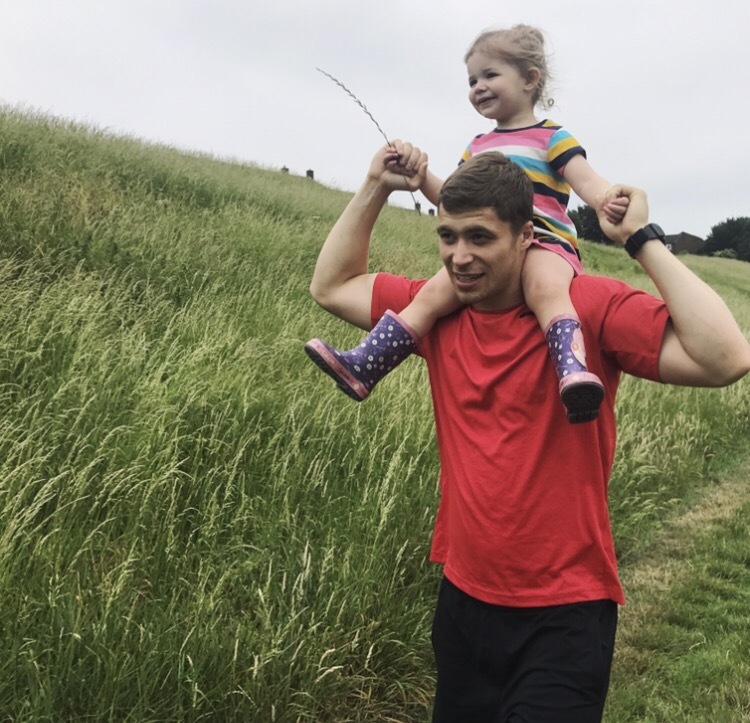 Apart from that I intend to just spend as much time as possible with that little girl, knowing full well that this time will be gone in the blink of an eye. You don’t realise how fast six weeks can fly by until it is the summer holidays. I want to treasure every last walk to the park, baking session and monster hunt before September rears its head and the new term consumes me once again. I hope everyone enjoys the summer whether you are working or not. 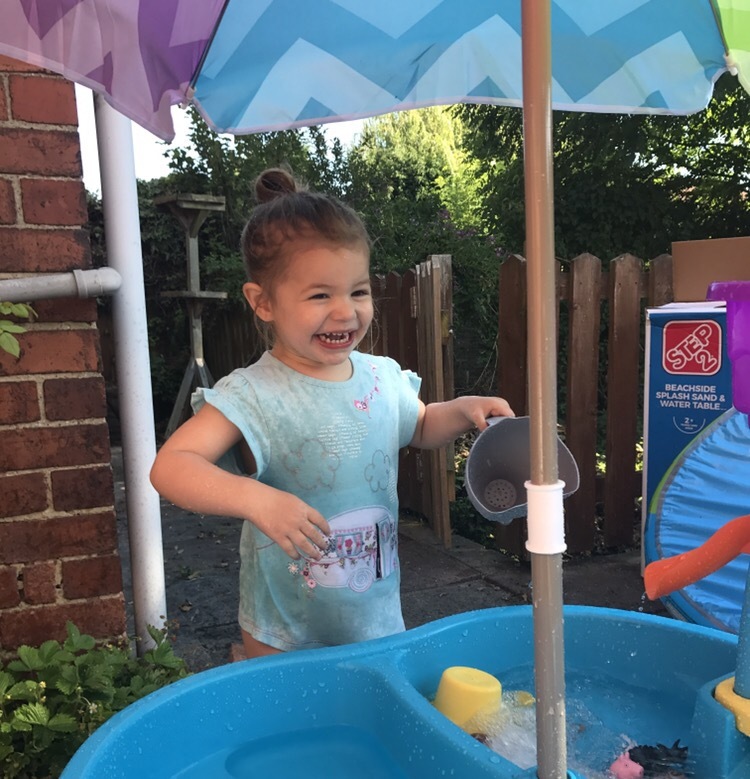 I’m sure those without children will thoroughly enjoy their lie ins and laying out (I’m only slightly jealous), but this summer I know I only want to lounge on the garden if it’s because I’m watching Liv laugh and play with her water table at the same time. 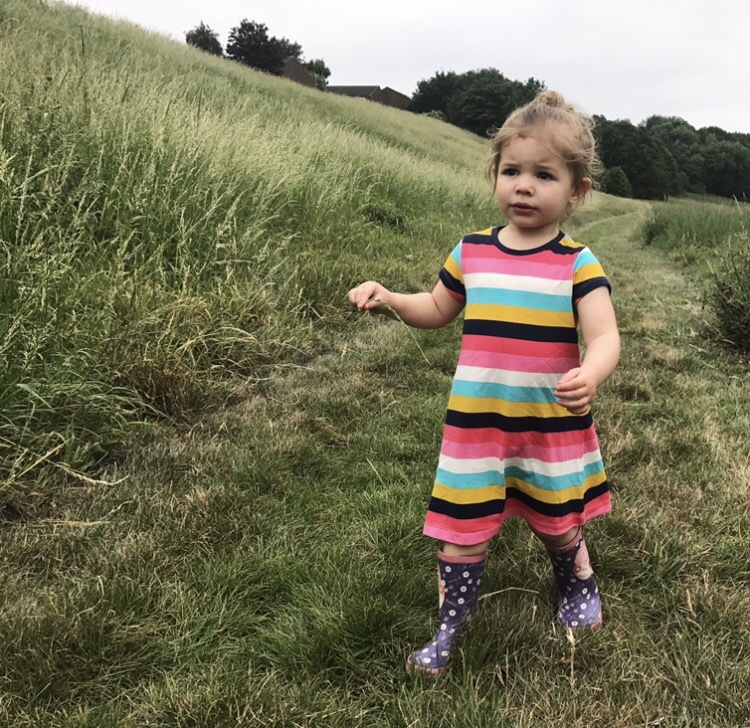 Learning to blog, attempting to teach my toddler to sleep through and forever looking to one day manage to actually sleep up to my 6.20am alarm.